+ The item I want is out of stock. What now? You could check back with us in a few weeks. Since we are always restocking our most popular items. + Do you have a size guide? Yes, we do please see the link below. + I need help with my order. Who can I contact? Our Customer Service team is here to help you out. Feel free to contact them. + Can I change my order once its placed? Once your order is confirmed we immediately begin processing your order and cannot cancel your order. We do offer easy returns. + Will I be charged tax? We are required to collect sales tax for the state of California only. 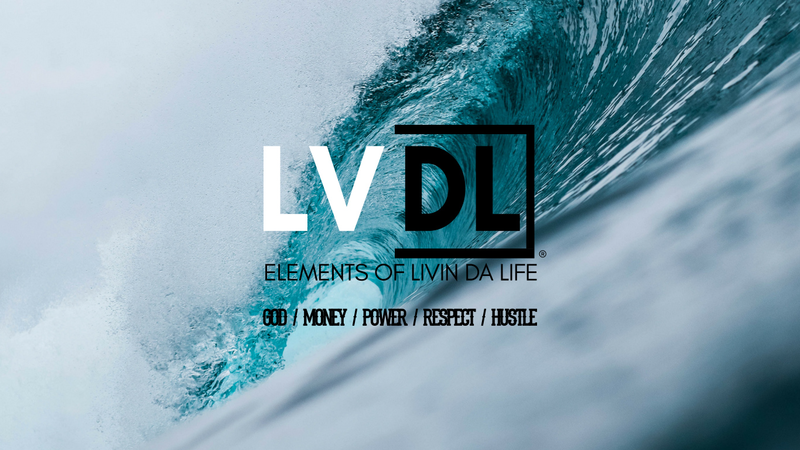 + I would like to sell LVDL products, how do I set up a wholesale account?